The course Btech is 4 years long and Students qualifying in Information technology are very excited about the program. They want to explore all the features under this program and want to be a part of it in their working field. The program is approved by certain authorities like Government of India and the Department of Higher education, government of West bengal. I was a proud student of the CSET and would recommend this college to everyone. 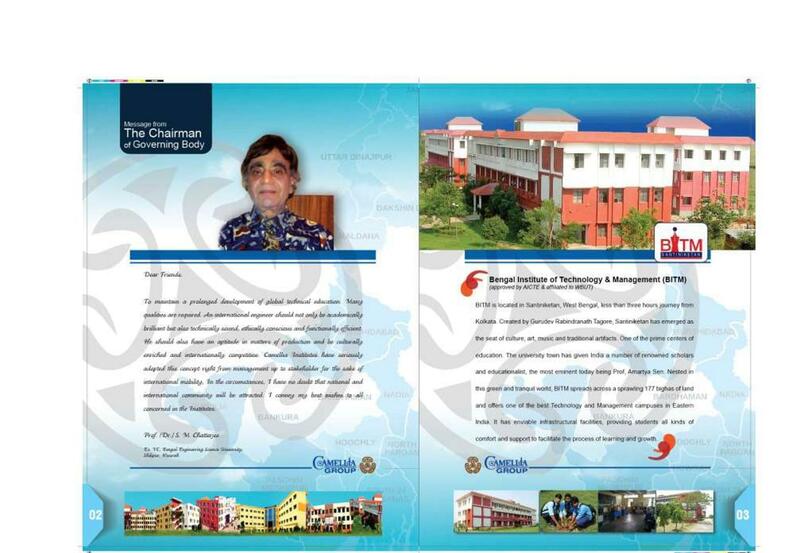 The college provided me the platform to boost my confidence and increase my knowledge by providing quality education. Events in the college also gave a lot of fun and enjoyment and I would always cherish the time spent here. I love this college very much and hope that I'm able to influence more and more students to get admission in the college. I am always present during the celebration time. 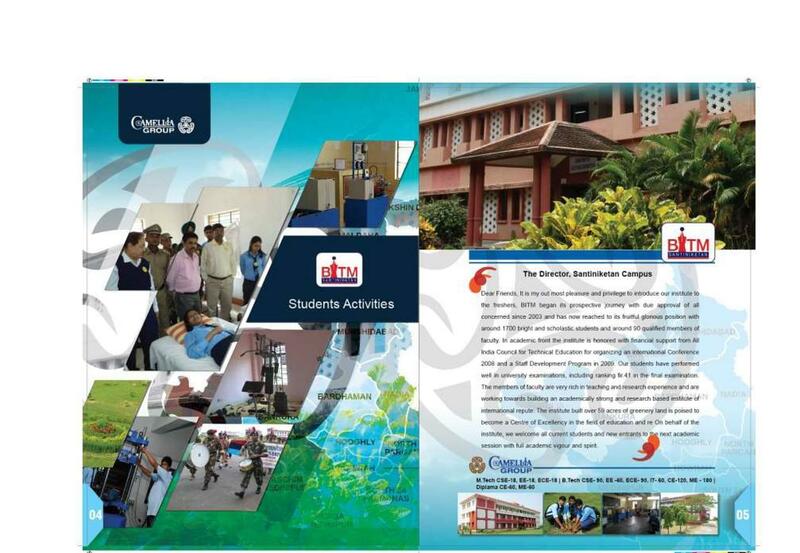 The college celebrates all the achievements and events and functions with a lot of passion and excitement. Proud to be a part of this institution. Poor infrastructure and Labs are not well equipped. Faculties are not up to the mark. 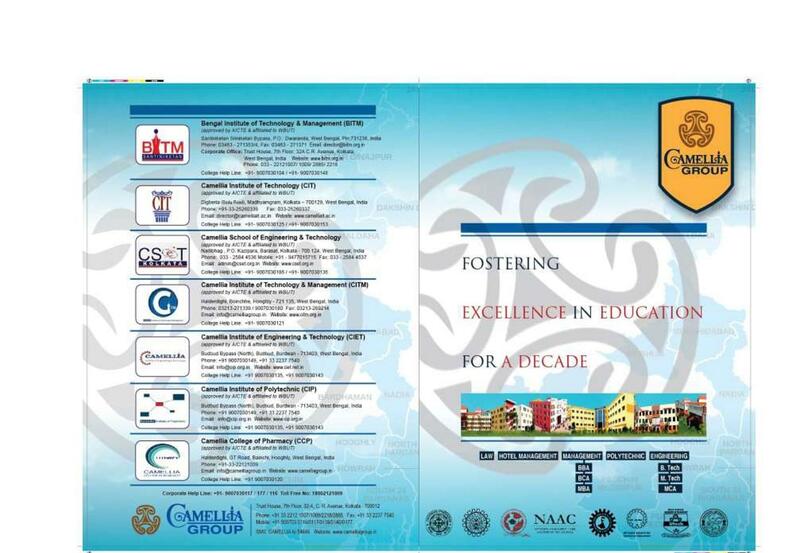 Camellia School of Engineering & Technology (CSET) was established in 2008.Camellia School of Engineering & Technology, Barasat was established by Camellia Educare Trust. 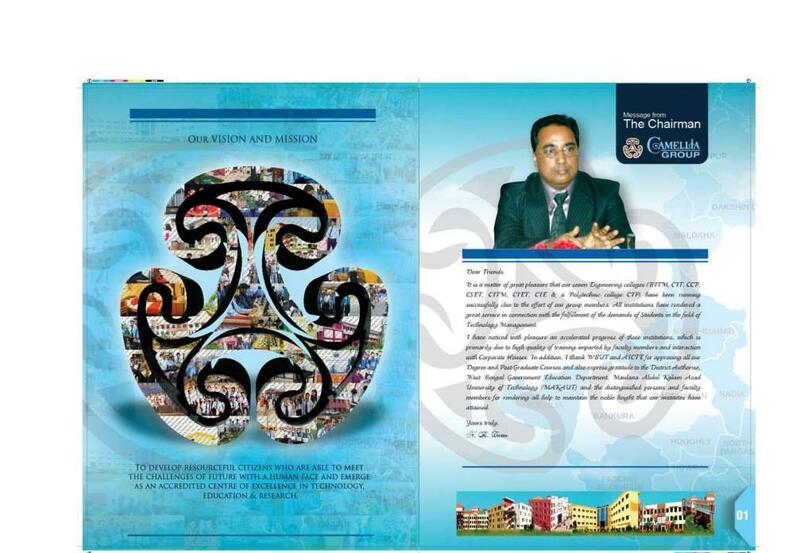 CSET is located in Madhyamgram behind Kolkata Airport and near NSG hub. 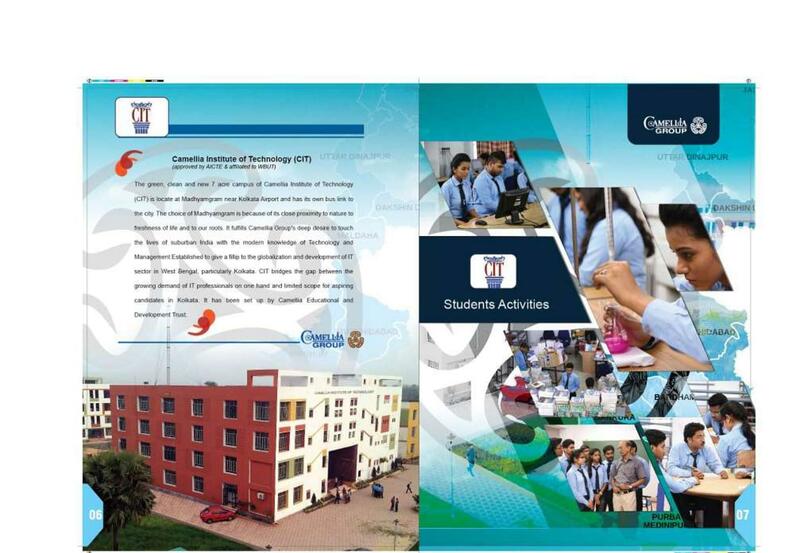 The campus is spread over 8 acre in area. The students has to prepare a lot to be able to clear the entrance examination. The college accepts all the applications where the student is able to score more than 45% aggregate marks for general category and 40% aggregate marks for reserved category. The students will also have to give interview if college wants to conduct it. The entrance exam is very easy if a student revise and constantly study class 11 and class 12 subjects. Also, they should solve a lot of questions papers, previous year papers and sample papers. They should work on time management since the question paper in these entrances comes very lengthy. The entrance exam seemed easy to me because I took coaching classes in class 11 and class 12. The coaching teachers know the pattern of examinations and helps all the students to work on learning to be able to pass the entrance examinations. Though the student has to do a lot of hard work since its not that easy.